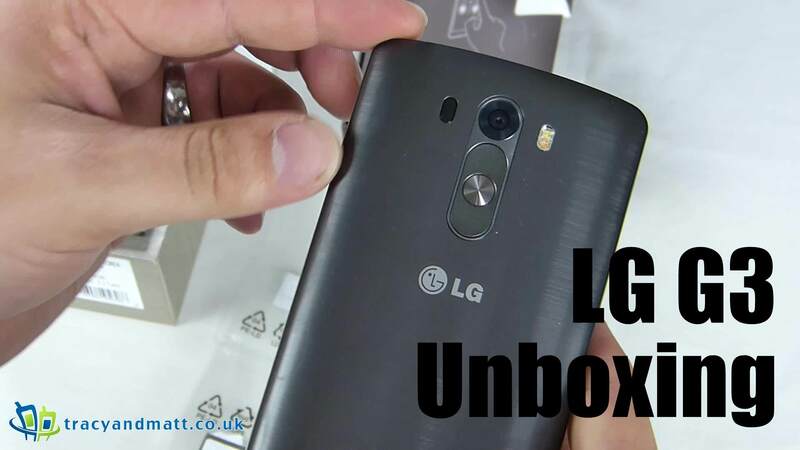 Clove.co.uk have sent over an LG G3. This latest flagship phone and successor to the tremendously popular LG G2 has arrived hot on the heels of HTC’s flagship One (M8) and Samsung’s Galaxy S5. That’s stiff competition, the critics have been hailing it as a triumph since the announcement and the press has gone bonkers for it. Not an easy phone to get your hands one, even to review, there are reports of shortages world wide however we have managed to get one albeit a little later than most other reviewers.